Here’s a Q&A with Black February cast member Greg Tate‘s Q&A, which followed the screening at the Blackstar Film Festival in Philadelphia last month. Greg met Butch in the 1980s and was at Conduction No. 1 at the Kitchen in 1985. An esteemed culture critic, icon of the Village Voice and one of the founders of the Black Rock Coalition, Greg was moved enough by Conduction to start practicing it himself, notably as the leader of the groundbreaking Burnt Sugar Arkestra ensemble. In the Q&A with Julia Lopez, Greg discusses Butch and the importance of Conduction. A special thanks to Greg for heading out to the festival and sharing his insights into Butch and his work with the audience. We’re proud to announce that Black February will screen at the 23rd Akbank Jazz Festival in Istanbul on October 1. The festival will be paying tribute to the maestro this year by showing the film, and then on October 5 will be holding a panel about Butch and his music with his longtime collaborator and great friend Brandon Ross. Istanbul was a special place for Butch. He lived there for two years as composer in residence at Bilgi University, and continued visiting throughout his life. 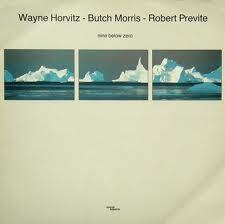 Butch played at the festival in 1992, and the performances were immortalized as Conductions 25 and 26. Here’s a clip of Butch conducting the Nublu “Istanbul” Orchestra in 2011. Here’s Butch’s great friend, J.A. Deane, conducting an Improvistaion at Konfrontationen 2013, in Nickelsdorf on July 20. Deane met Butch in New York in the 1980s, and they worked closely together on many projects. A special thanks to Kim Smith for passing this along. She’s been great about keeping us all in the loop with the many tributes to Butch that have been happening this year. 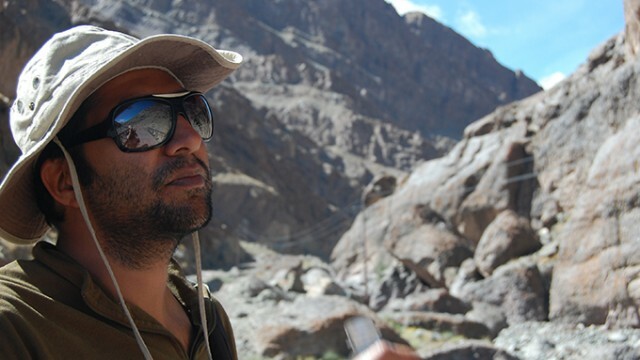 Vinay Chowdhry, director of photography for Black February, is profiled in the Public Engagement blog from New York City’s New School. We didn’t use that footage from the shoot in the film, but the moment was priceless: Butch asked the lecture audience to take something from their pockets–pens, or paper–and use them to make sustained noises. He then Conducted those seemingly random sounds into music. The audience was mesmerized: they finally physically understood what Butch meant by Conduction, and got some insight into the genius that allowed him to hear music in every moment he lived. Perhaps one day we’ll release the outtakes. For now, check out this great clip of Butch conducting a workshop at Lucky Cheng’s in the East Village. 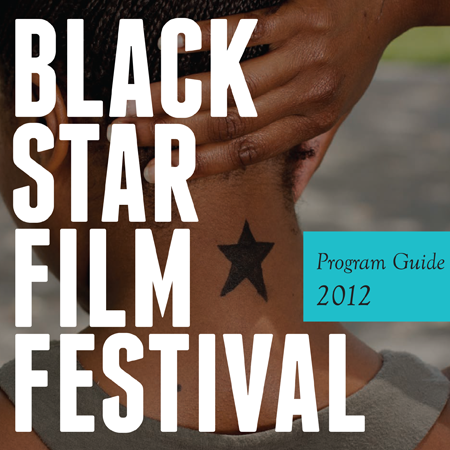 We’re pleased to announce that Black February will be screening at the BlackStar Film Festival in Philadelphia. The film will play at 6:30 pm on Saturday, Aug. 3 at Drexel University. 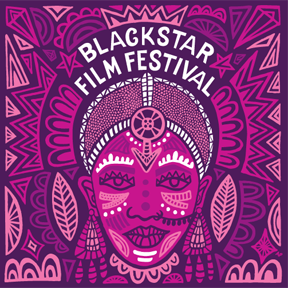 BlackStar is a celebration of cinema focused on work by and about people of African descent in a global context. Butch was acutely aware of his heritage as an African American man and the limitations that society tried to place on him because of that. He saw Conduction as a way of breaking through those racial and musical boundaries, which existed even in New York in the ’70s and ’80s. Part of Butch’s genius arose out of his willingness to actively use Conduction to subvert those limitations and preconceptions. In the clip below, Brandon Ross, Greg Tate, and Howard Mandel tell the story of Conduction No. 1, which became the celebrated album, Current Trends in Racism in Modern America.